Looking for some great gift ideas this Christmas? Don’t want to waste your hard earned cash on trinkets, socks and scarves? Well, I’ve got some great ideas for Christmas gifts this year that will warm hearts and bring a smile to everyone’s face! First up, we’ve got the ultimate in thoughtfulness – what could be better than gifting someone the opportunity to capture the love in their family? I have family photo shoot gift vouchers available that include a 1-2 hour location photo shoot in South Wales as well as a 10″x8″ print and matching digital image. All for only £149!!! You can order gift vouchers directly through my website and I’ll pop the voucher in the post to you (or deliver if you’re local) in a gorgeous little sparkly gift bag for you to wrap and pop under the tree. There’s also the chance to add print credit vouchers to the session as well if you’d like to offer them the chance to buy extra prints or products. Next up is a very special offering – the gift of learning. We all know someone who loves photography, they might have a DSLR camera but don’t feel very confident with using it. Well, I’ve got the perfect solution. 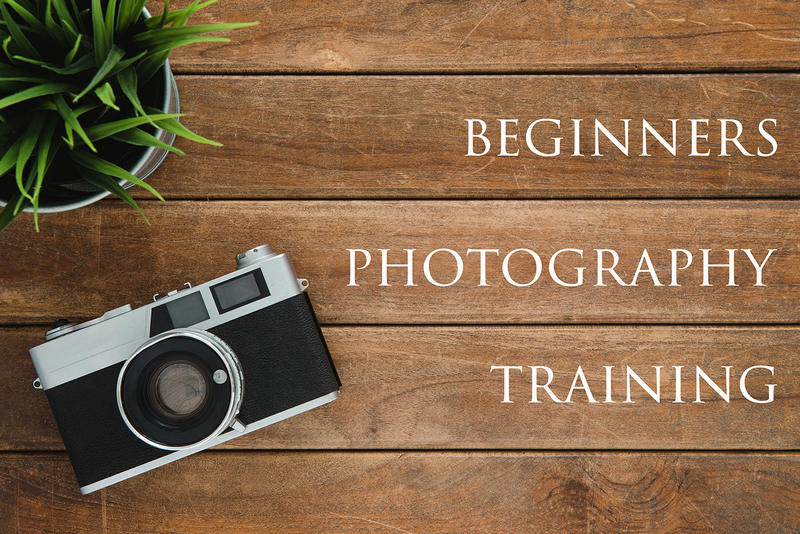 I’ve got two Beginners Photography Workshops coming up in 2019 – 19th January and 2nd February. The workshops are for adults who want to learn more about photography and how to use their DSLR. The groups are small and so there’s plenty of opportunity for learning both theory and undertaking practical work during the session. There’s also the chance to book one to one sessions too! If you think a private session would be more beneficial, then you can book hourly sessions for bespoke training, tailored to the individuals needs. Book a one hour slot for some quick intensive learning or book two hours to include plenty of practical work. So, that’s Christmas sorted then! If you have any questions about the gift vouchers, please drop me a line and I’ll get back to you as soon as I can.